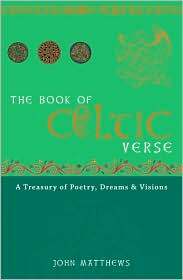 John Matthews, a leading authority on Celtic lore, has compiled an inspirational, beautifully presented collection of poetry. From the earliest times, the language-loving Celts revered their bards. Matthews has chosen the finest works by these poets, and translated many of the oldest for this volume. His selection reflects the uniquely Celtic love of nature, history, myth, magic, and spirituality.